The Distinguished Alumni Chapters are Hampton Roads, Upper Midwest, North Carolina Triangle and Oregon & Southwest Washington. This year’s Distinguished Parent Clubs are Central Florida, Long Island, Southeast Pennsylvania and Southern California. The application and recognition process will take place annually going forward. The Distinguished Chapter selection process follows the same selection criteria as the process used every three years to select the “Other Chapters” represented on the Alumni Association Board of Trustees (available in the Board of Trustees Operations Manual: Appendix A). Chapters applying for Distinguished Chapter recognition are evaluated on the engagement, activity and planning of their leadership teams; frequency and variety of communications with constituents; development and execution of events promoting the Naval Academy mission and message; collaboration with other Naval Academy-related organizations and affiliated groups; and membership growth. Distinguished Parent Clubs are evaluated on similar criteria with slightly different weighting: greater emphasis is placed on support for the Academy than the construction and activity of the leadership team, for example. Distinguished Chapters and Clubs are encouraged to display these new seals on their websites and social media. Applications for the 2019 Distinguished Alumni Chapters will be accepted this summer while Parent Club applications will be due in January. Submissions for the Distinguished Chapter Award will begin each year on 1 June and end 60 days later on 30 July. Interested Chapters will follow the format for the ‘Other Chapter’ submission found in Appendix A of the Operating Manual of United States Naval Academy Alumni Association. Packages should be submitted to Joe Fagan. The award guidance will be distributed to Parent Club leadership beginning January of each year, included in the yearly NAPC survey, annual list usage agreement and the USAA welcome event financial support package. The awards criteria and application will include specific questions as to how respective parent clubs address key areas that are expected of a high performing representative of the USNA and Alumni Association.  Packages for consideration are due to the Parents Club Program manager, Elizabeth Beedenbender no later than 60 days of the Naval Academy Parent Club (NAPC) annual new year update and survey.